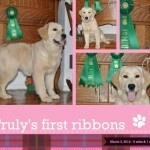 At exactly six months old Truly went to her first dog show, won her sweeps class & picked up a reserve ribbon. 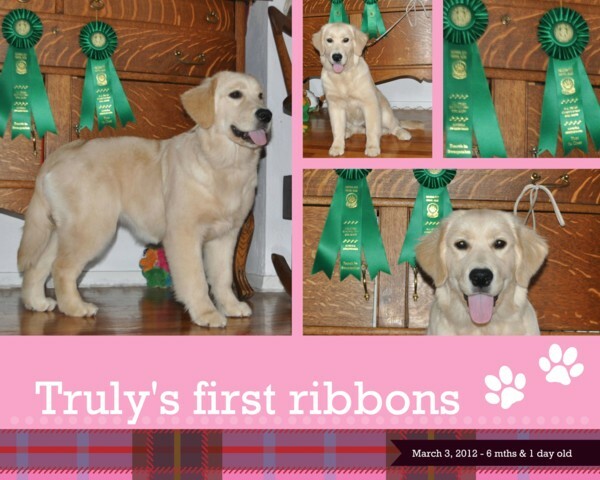 She had a lovely puppy career and earned a second overall in the Vic City Puppy Sweeps and several other placements and pink reserve ribbons. 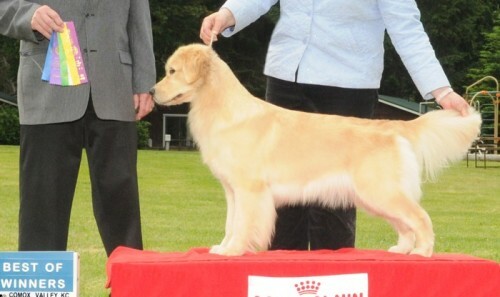 June 2013 – Truly was awarded Best of Winners the first day at the Comox Valley Dog Show for her first four points. June 2014 – We went back to our favourite dog show and Truly won again with her buddy Aislynn handling. August 2014 – A whirlwind trip to Campbell River netted another win to finish and the next day a Select win to start her Grand. She went in again at Vic City and brought home some more. April 4, 2016 – Truly’s first litter was born. 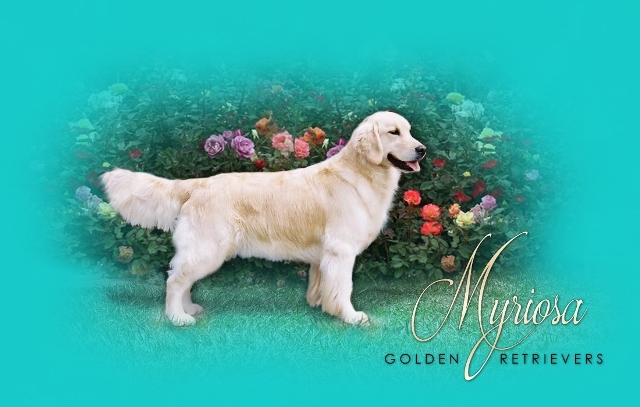 We have five lovely puppies from Henry – Am Ch ThorneLea’s Oh Henry TD CGN. Three boys & two girls. She is a wonderful and devoted mother. Sept 2016 – A couple of weeks ago Truly had her fifth birthday. That reminded me that time was passing by so we entered the Tyee Obedience Trials. 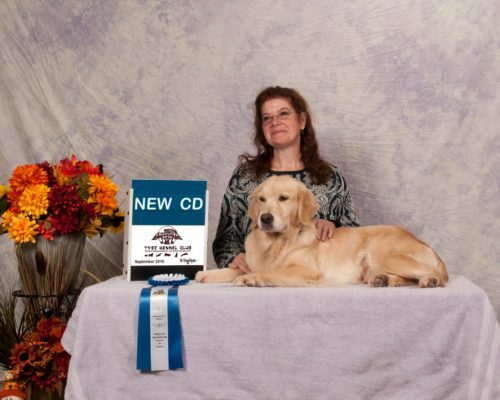 Truly was a very good girl and qualified in her first three trials to earn her CD. Although she found the mats slippery and didn’t want to sit she still managed to score perfect points on her heel free her very first time in the competition ring. So proud of my little girl. I can’t wait to start teaching her more things. We have a lot of fun together.